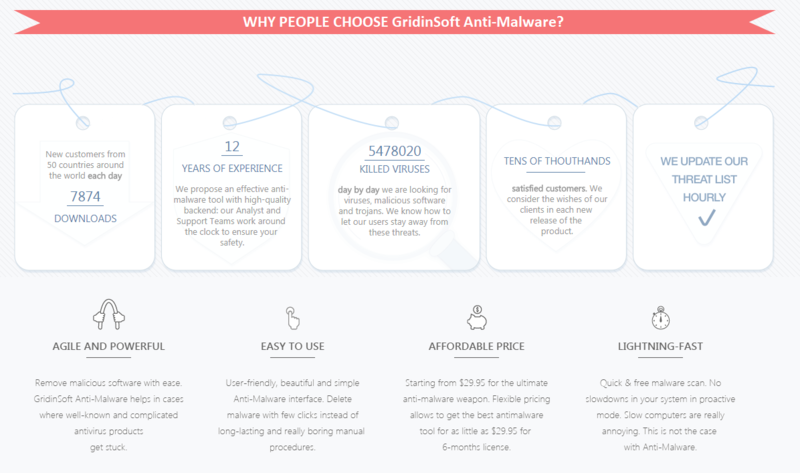 [Giveaway/Contest] GridinSoft Anti-Malware 10 x 1-year Licenses. Discussion in 'Giveaways and Contests' started by whizkidraj, Aug 15, 2018. SPECIAL OFFER!! (For those who doesn't win the giveaway key, you can buy it with 50% discount right now). GridinSoft Anti-Malware Social Links:- Facebook, Twitter, YouTube. I on behalf of My Digital Life Forums would like to express my sincerest gratitude to my dear friend Ms. Polina Lisovskaya and everyone at GridinSoft for sponsoring this generous giveaway for our awesome forum members. The giveaway, as the title states, is of GridinSoft Anti-Malware 10 x 1-year Licenses. Wait for the next giveaway after registering and after making some good posts in other forums section. Lastly, post anything about GridinSoft Anti-Malware to show your appreciation and love for it. Giveaway ends on September 20th, 2018. Thanks for the giveaway. Very good signatures and real time protection. a good program to protect the system from various viruses that can get into our system. thanks for the competition for this program and the opportunity to win it. I do not know anything about it, so if you give to me the key, then I'll try and tell you what it is about. get stuck. An excellent tool to shield all threats on the net. 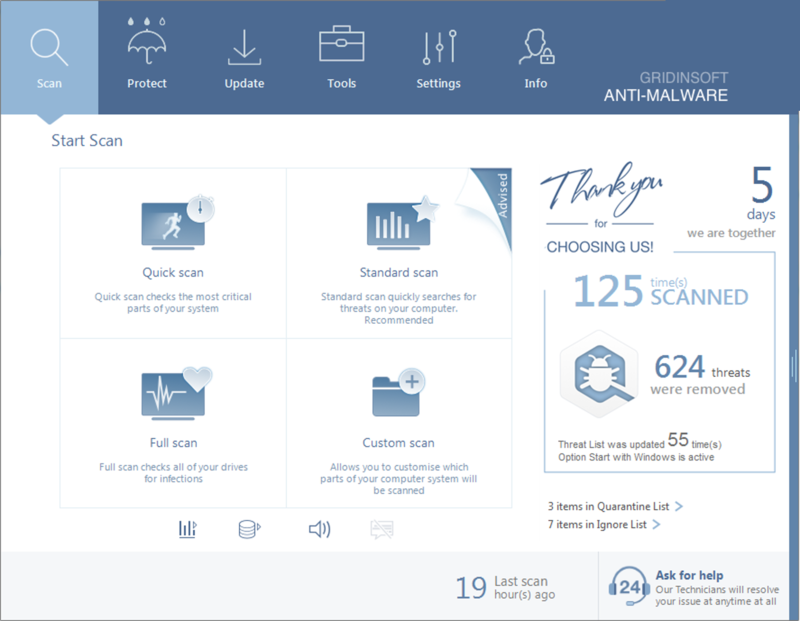 I want to win GridinSoft Anti-Malware Pro detect and remove various malicious spyware, even those that ignore some standard antivirus scanners. The program has built in additional tools by which the user will be able to fight more effectively against viruses. Thanks for the opportunity to win this contest. 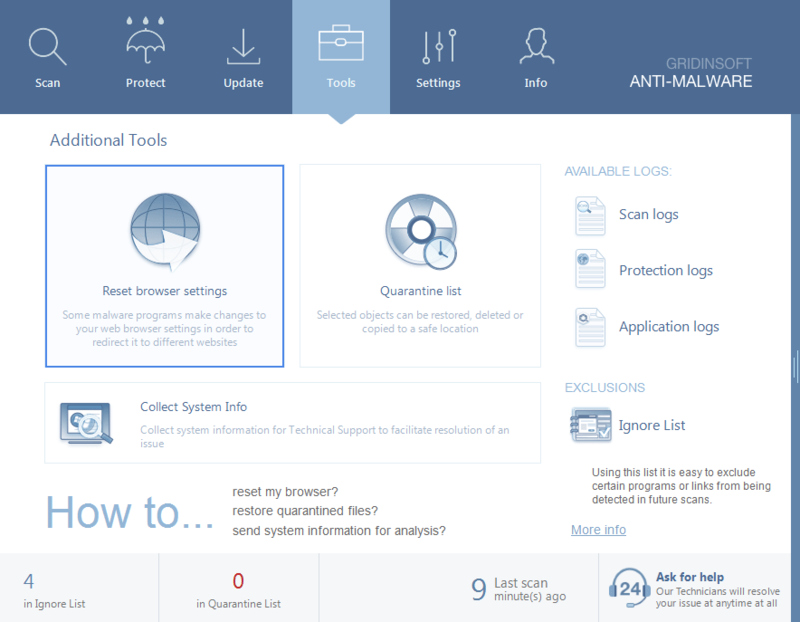 A fast scanning and easy to use anti-malware software with reliable protection from viruses and malwares like Gridinsoft Anti-Malware is what I need to complement my antivirus suite. I just hope to win a license to protect my PC. Please count me in. https://www.facebook.com/gridinsoft.antimalware & https://twitter.com/gridinsoft liked and followed. 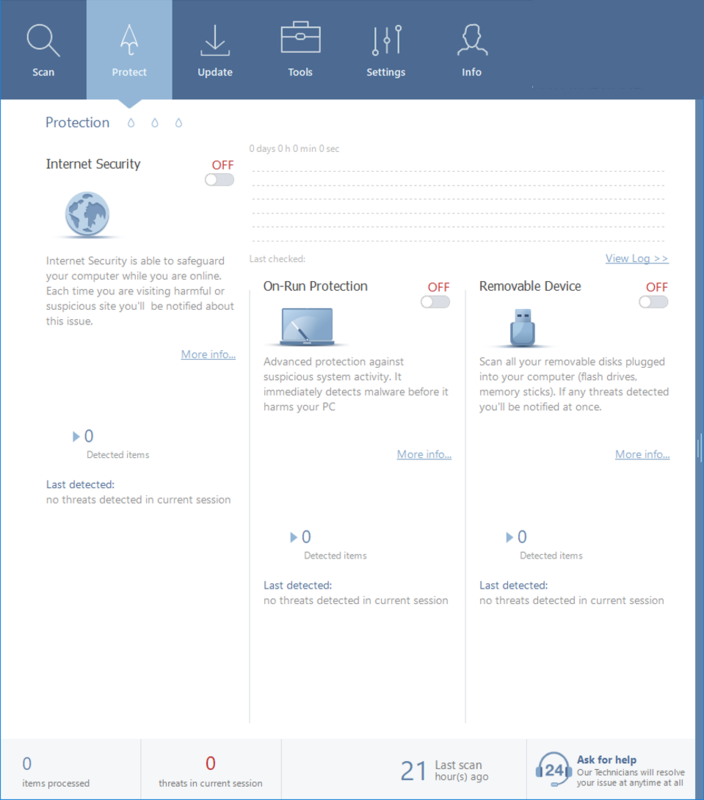 GridinSoft Anti-Malware protects your PC from many kinds of web threats including malware, adware, and PUPs. It identifies and resolves both known and unknown threats (trojans, sypware, malware and annoying adware). I heard good things about the product.Especially effective for removing those nasty browser hijackers. It is also regularly updated and bugs are fixed. I am using an anti executable on one of my machined, i would love to combine Gridinsoft Anti malware with it. Thank you to Mdl and Gridinsoft for this giveaway. Entries still allowed. Will decide tomorrow if there is any need to extend the giveaway. Alright, everyone who participated wins. Will message everyone the license and related details till tomorrow. Congratulations to all 9 participants!!! !